For retail stores, price tags convey valuable information to customers in a clear and concise manner and are an important part of customer service. 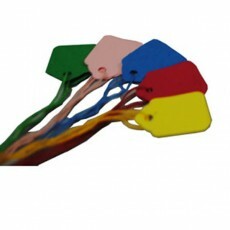 At Shopfittings Manchester, we supply a range of pricing labels ideal for retail environments. 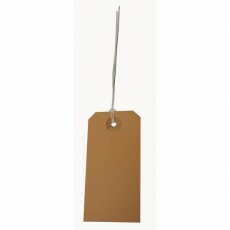 Our standard pricing labels and sale labels are perfect for handwriting prices or messages. 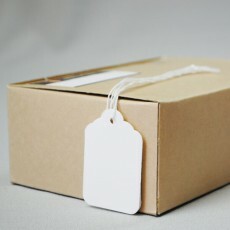 Our pricing labels can be attached to clothes, coat hangers, and boxes. 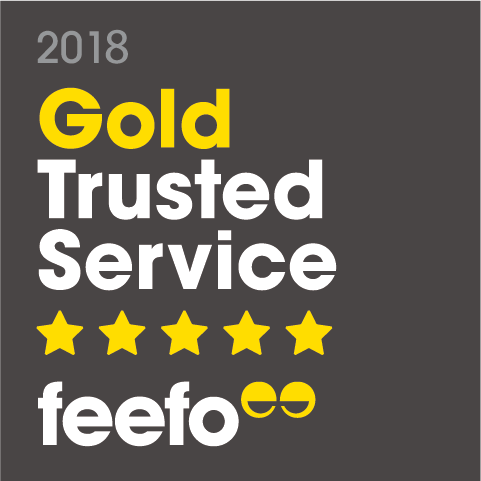 Buy online today and have the item of your choice delivered directly to your door.